The first Jeep Wagoneer hit the auto market in 1962. It was a spacious vehicle with woodgrain sides and a no-nonsense grill and body. 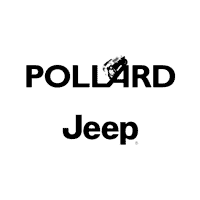 Jeep referred to such a vehicle as a station wagon, and it wore the name until about 1974 when Jeep started referring to big wagons as sport utility vehicles. That began the SUVs that we know and love today. 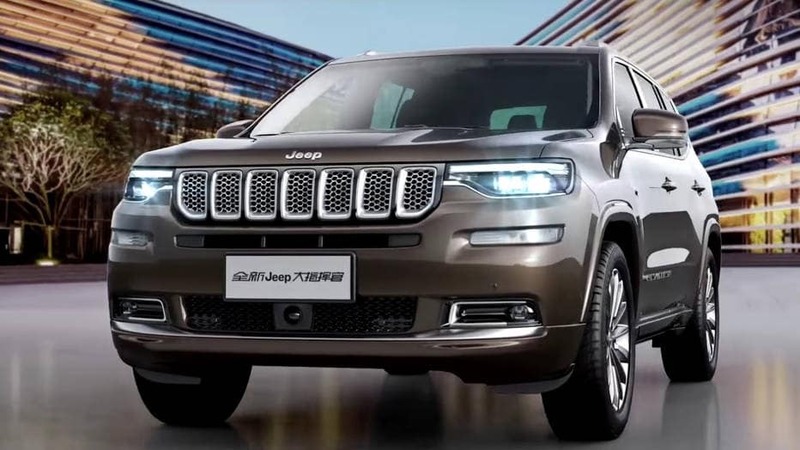 The Grand Jeep Wagoneer is going to dazzle the SUV lovers and those who appreciate the good ole station wagon models.